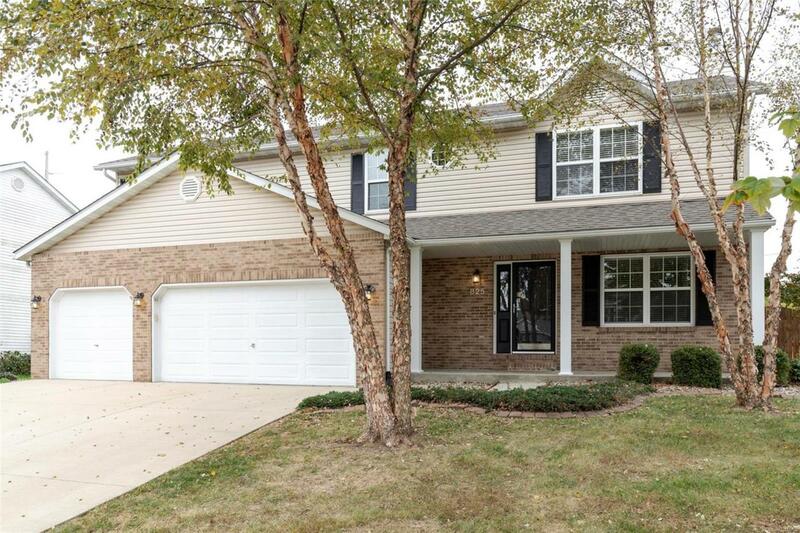 This 2-story gem in OFallon has too many recent updates to list here, but fresh paint, new flooring, and numerous other recent improvements make this one stand out. 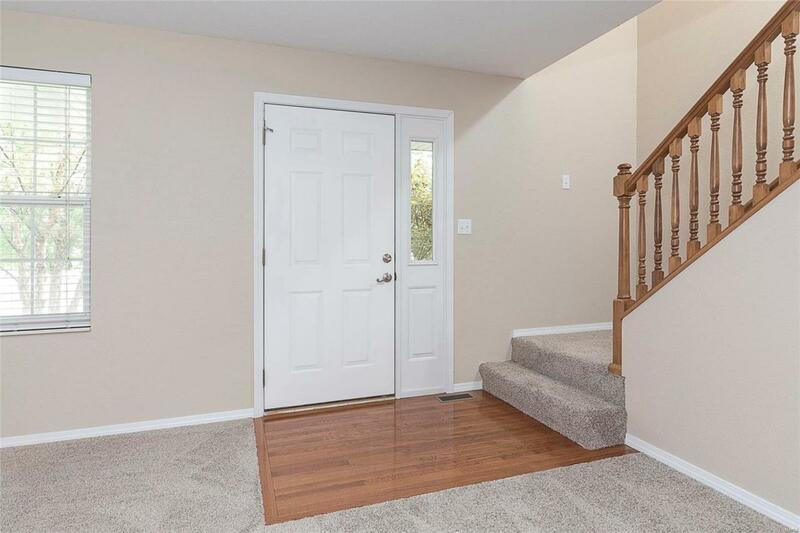 This has a large eat in kitchen with beautiful finishes, and adjacent large breakfast room and a separate dining room along with a large living room up front. Upstairs there are four bedrooms with a huge loft area. All the bedrooms are sizable and the master bedroom in particular is beautiful and large. Youll love the layout of the master bath with the huge corner tub. 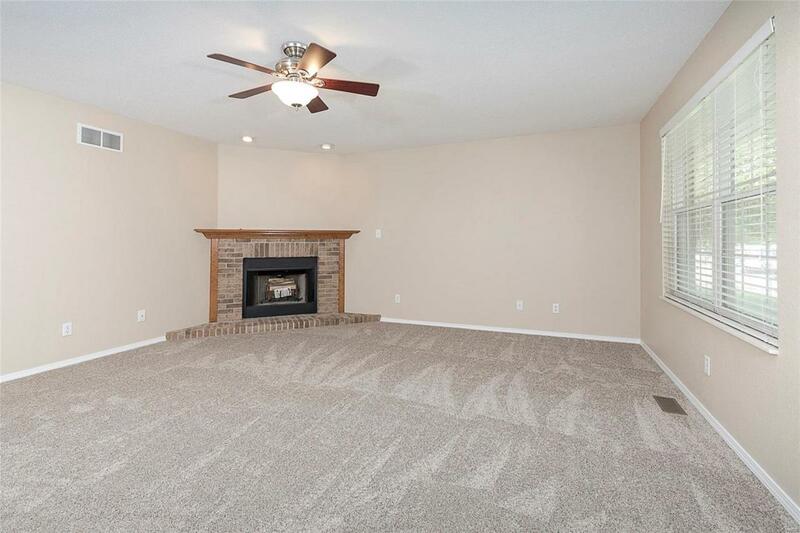 The basement has a large rec room with surround sound pre-wire, a full bathroom, a multi use space perfect for an office or craft room, and plenty of storage. The oversize three car garage will fit the rest. 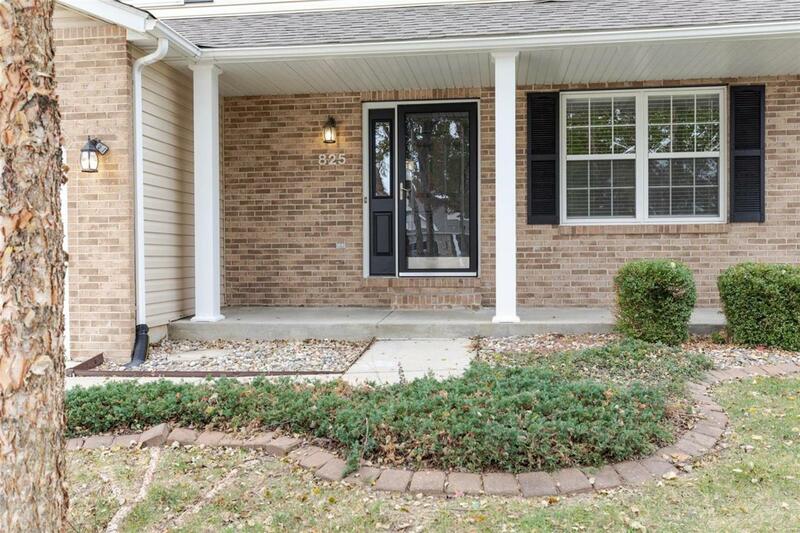 Great location with easy access to the new hospitals, Scott AFB, I-64, and Schools. In one of OFallons most popular neighborhoods, this one will not last very long. You better get over there and check it out right away. See the HD video first! Cross Street Address N. Seven Hills Rd.